Although geographically nearer to us, the Celts seem more remote than, say, the Romans, the Greeks or even the Ancient Egyptians. we know more about them than we do about the Celts, virtually on our front doorstep. As a tribal society they were no empire builders, nor did they wish to imprint their culture on others - not even Celts of other tribes. They built their homes of wood and thatch, leaving little but burn, or post marks from their round houses and fortifications, although great treasures have been dug up or retrieved from lakes and rivers where they threw them in as offerings to water gods. They could write, but there is a dearth of written sources on their lifestyle. 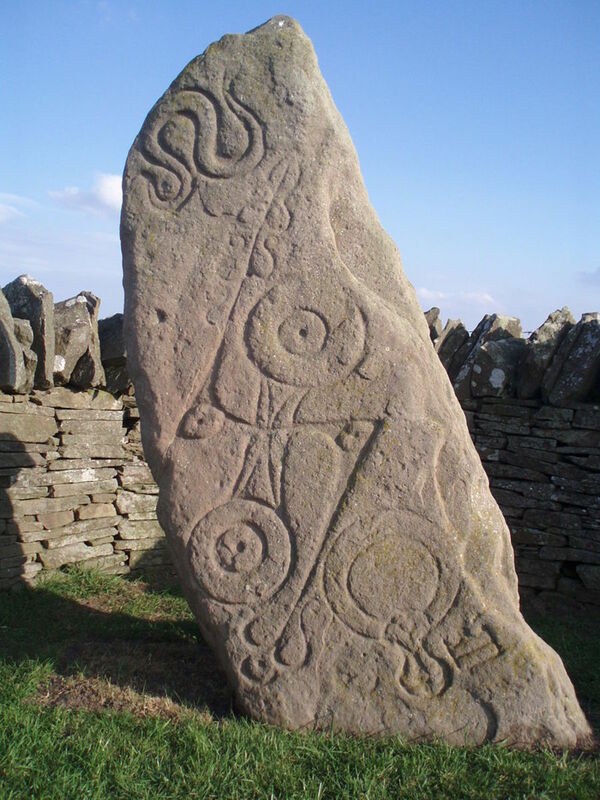 No-one has ever been able to decipher the Picts' Ogham writing, that looks like the marks of birds' feet in mud or snow. Perhaps the Druids dictated that certain matters were not for writing down. So we are left with an oral tradition, tales passed down through generations from father to son, mother to daughter. There are therefore variations in the telling, as there are in the way names were recorded. Not until relatively recently has our knowledge of the Celts been broadened - more from archaeological sources than from those written or 'bardic' (only certain members of Druid society were entrusted with passing on tribal knowledge). Believing the dead to pass on to the Otherworld; Celtic graves were furnished with artefacts the living thought they would need to carry on their 'lives'. Grave goods included carts, wagons - even horses - as well as dishes, tools and jewellery. These items have helped in understanding a fairly advanced - if little known - society. Britannia Major, or Britannia Superior, was the territory taken 'under the wing' of the Roman emperor, known now as England and Wales. 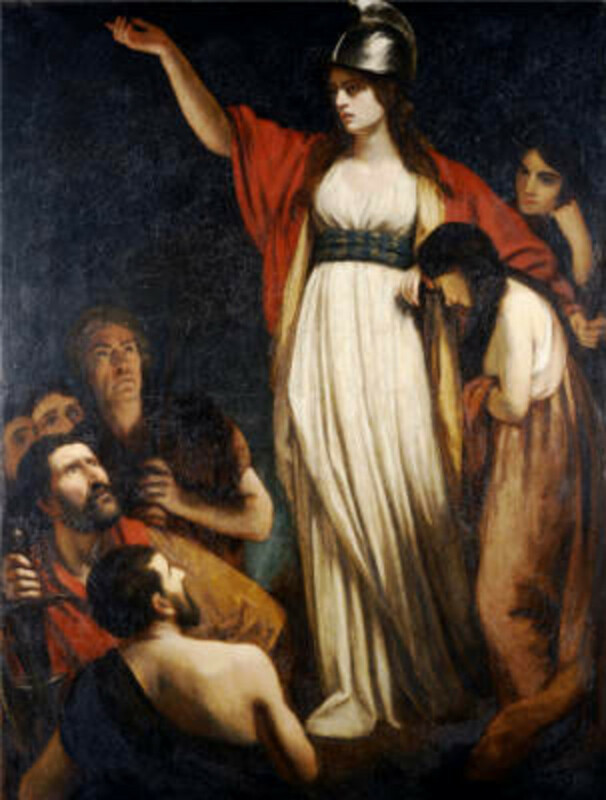 At the time of Boudicca's revolt in AD60-61 Suetonius Paulinus was engaged in putting down the Druids in Anglesey (North Wales). On the Continent the Celts were widespread on an east-west axis between what is now modern Greece and France - then Gaul - and between the Jutland Peninsula and Spain - then Iberia - going north to south. Knowledge of culture centres such as Hallstatt (Austria) and La Tene (Switzerland) comes down to us from archaeological finds. Here for you (to begin with) is a general catalogue of Celtic references, the beasts they worshipped and the most famed Celts. . 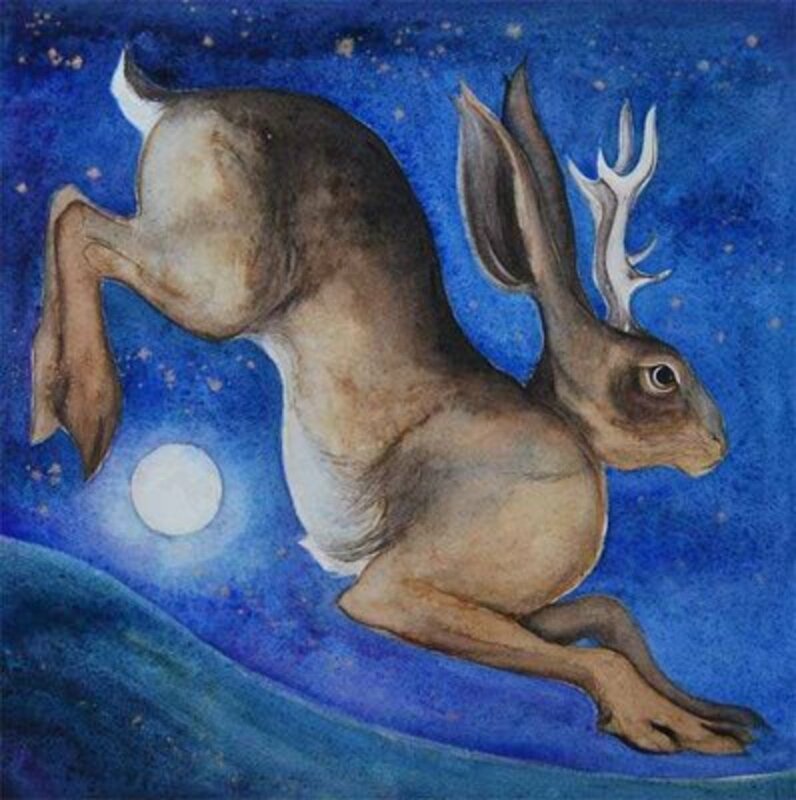 ANIMALS in Celtic mythology and belief played an important role. Shape-changing was central to Celtic mythology. The shapes a man or god took or needed to take would be those of animals. 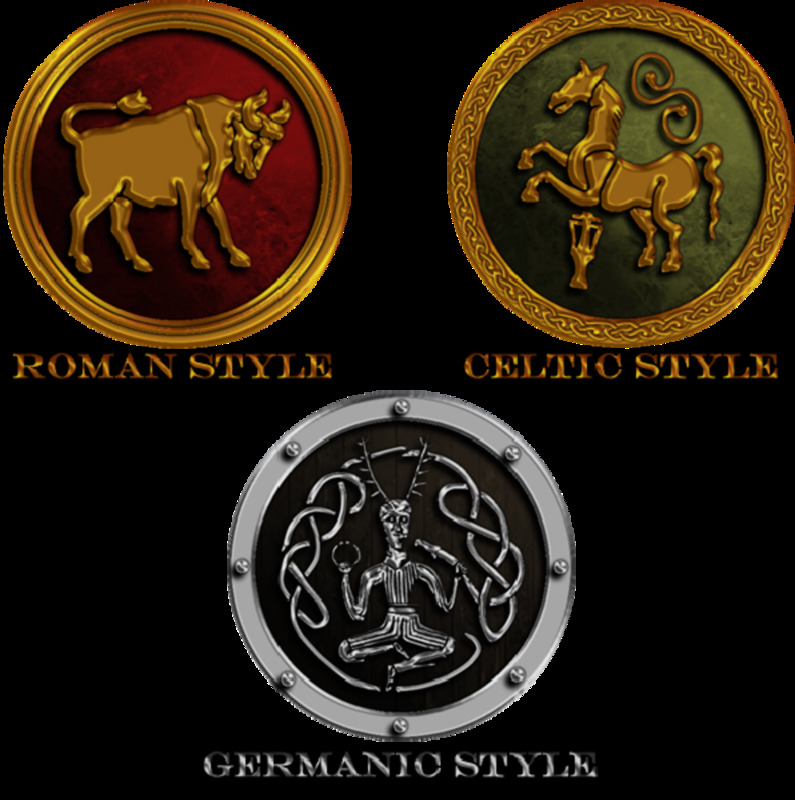 Stags and bears were prominent in Celtic animal lore, as well as horses, swine, rams and hounds - hunting hounds in particular - which were the primary domesticated creatures. Archaeological finds show evidence of animal sacrifice to their gods. Bears were central to the culture. 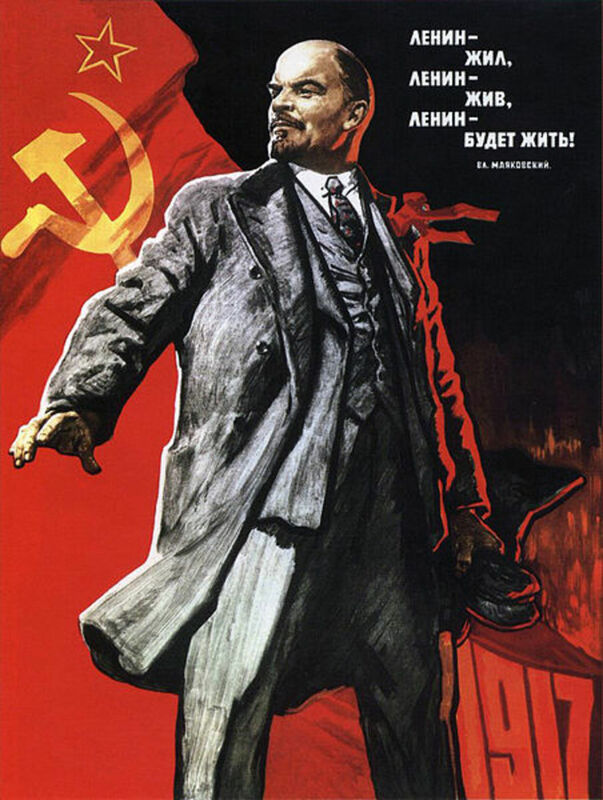 They were respected for their ferocity, and linked to war making. Helmets were often decorated with boar crests and war trumpets decorated with boar heads. The boar symbol is often shown with raised bristles, as in attack. When the Romans came to Britain they adopted the Celtic boar symbol in the naming of their northern capital, 'Eboracum'. (This was taken up by the incoming Aengle -Angles - in their naming the city 'Eoferwic' - later Jorvik and now York). As with the boar, so was the stag a hunting totem, and associated with feasting. 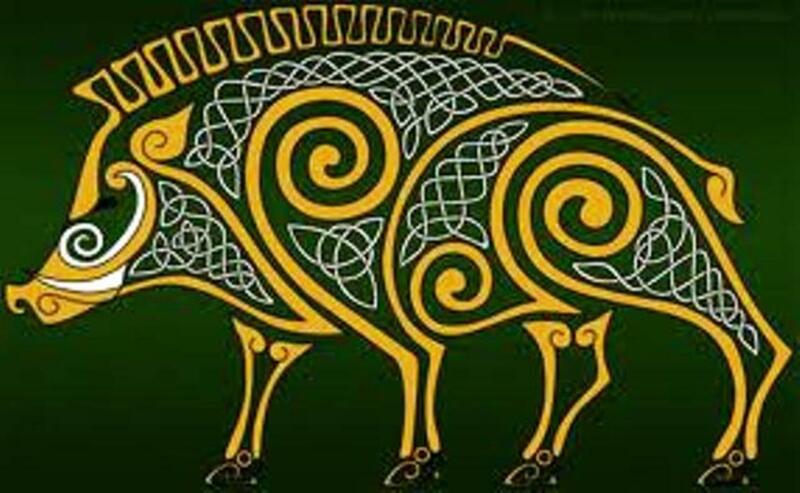 Boar meat was the great staple for feasts, especially with the Gaels in the west, across the Irish Sea. The boar's role in legend is celebrated in the tale of Diarmaid na Duibhne. Cernunnos - Herne in another guise? 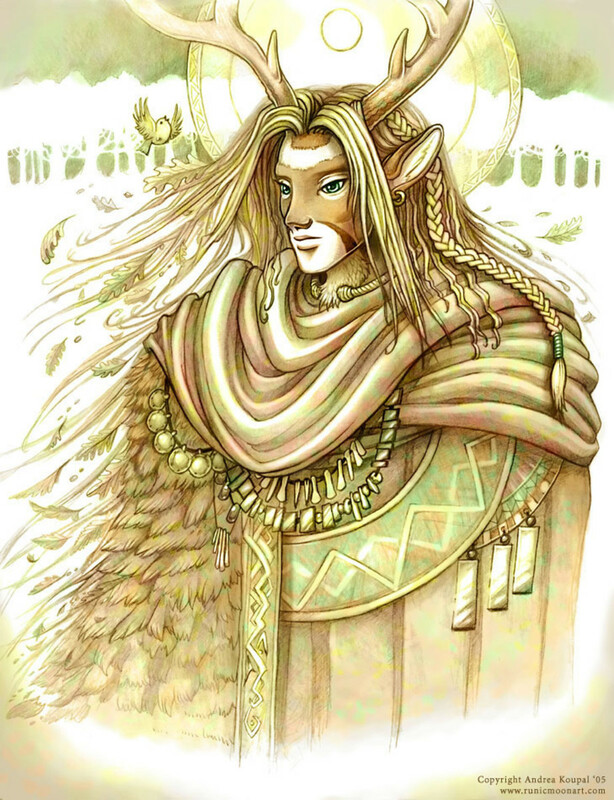 Lord of the animal world, his name means 'the horned' and he is shown alternately wearing antlers or horns, sometimes furnished with a torc and often has both human and animal ears. He is often shown seated cross-legged, accompanied by a stag or bull, often also shown holding a ram-headed snake. He was likely to have been linked to fertility, abundance and re-birth as well as with hunting. Cernunnos survived Celtic mythology into the Romano-Celtic era. The Romans adopted many practices they had observed being around their Celtic neighbours, adopting gods and introducing new ones where the population was receptive. 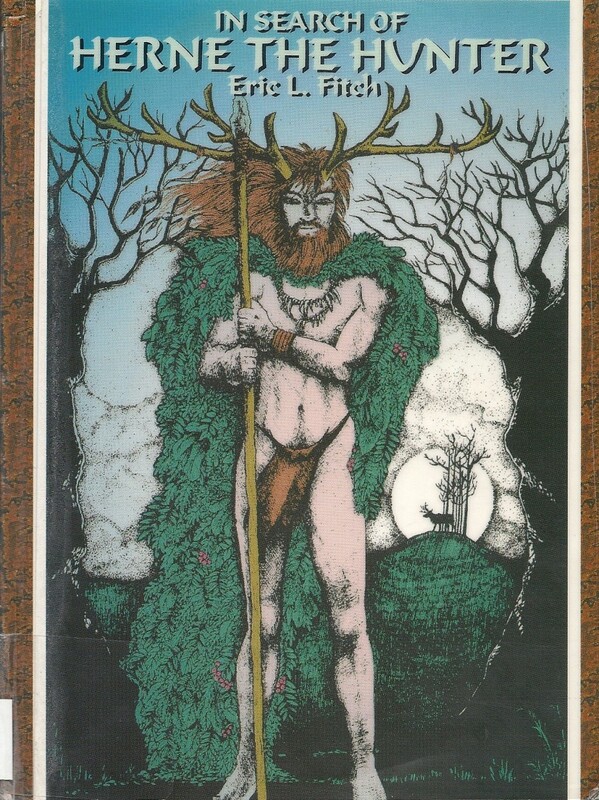 Is there a connection between Cernunnos and Herne? . Herne the Hunter, one of the best known in Britain of the Celtic gods. There are places named after him, such as Herne Hill in South East London. He has also 'appeared' in the televised Robin Hood series with Jason Connery (a figure in the mist with stag's head, carrying a hunting bow). He's elusive, could you catch him? The Druids - bloodthirsty or lyrical? 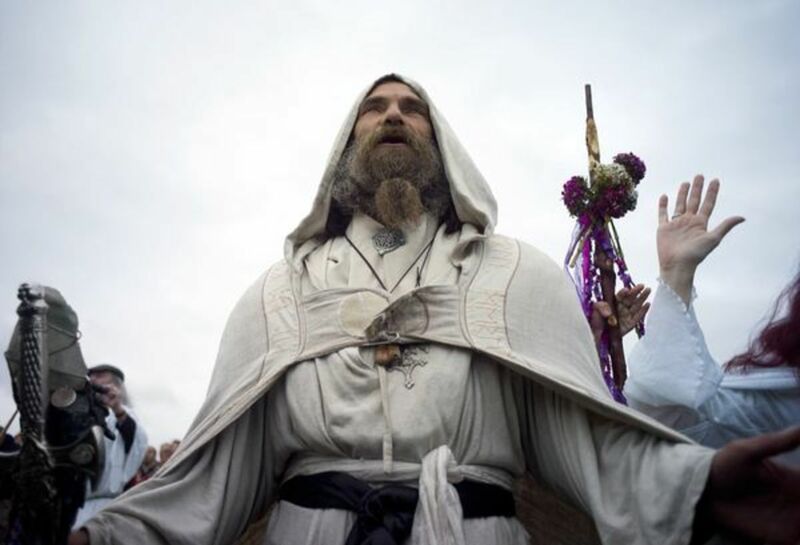 In Celtic culture druids were priests. The reference is thought to stem from 'drus', the old name for the oak tree - sacred to the druidic orders. Besides being priests druids were also teachers, poets (bards), philosophers, seers and judges. They represented the most powerful body of men in Celtic society, highly trained - their schooling lasted possibly as long as two decades. Think of Merlin being a druid instead of a magician/sorcerer, and you are probably on the right track for the Arthurian era. In 61 AD the Roman general Suetonius Paulinus was 'dealing with' the druids in Anglesey when Boudicca's rebellion broke out. The Romans viewed the druids' activities largely in their sacrificial role as priests, and took a dim view of the practice of human sacrifice. Paulinus was determined to root out the order, and had been largely successful when diverted by the new threat to Roman rule. The Celts were first noted by the Greeks as 'Keltoi', perhaps from a narrative term meaning 'the hidden folk'. A link with 'concealment' may come from them not setting down their history, leaving it to oral tradition to pass on their story. It was only from the 6th Century AD that we learn anything of their background. Although able to write they only recorded information on pottery and gravestones. The Celts are believed to have been under a ban by the Druids from recording their culture. They are thought to have started out from Central Europe, around the Danube basin, the Alpine forelands, parts of Gaul and Germania around 1200 BC. Beginning as stockmen and growers, they later became skilled ironworkers. Around the 6th Century BC they are thought to have spread into the Iberian peninsula and over the next centuries into Britannia, the southern Alps and the Balkans. However, unlike the Romans the Celts were not empire builders, being essentially tribal migrants and settlers. In the 1st Century BC they were restricted by Roman and Germanic expansion toward the fringes of the continent. The second Roman incursions into Britain midway through the 1st Century AD - about a century after Julius Caesar first attempted landings - further reduced them in status. The incoming Jutes, Angles and Saxons saw them 'shoe-horned' into the outlying corners of mainland Britain and Ireland. Nevertheless within Deira in the southern half of Northumbria the Celtic kingdom of Elmete was allowed to flourish under a succession of Anglian over-kings. Celts within East Anglia were allowed to stay where they were if they so wished, and the pagan Mercian king Penda formed alliances with his Celtic western neighbours against his Anglian and Saxon neighbours. 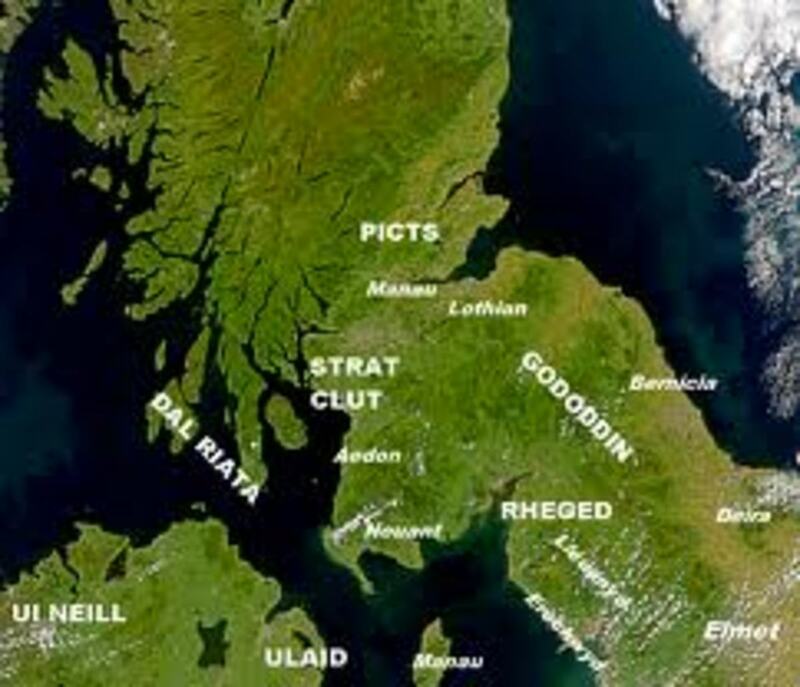 The Romans never went further west in Britannia than the furthest reaches of Wales, leaving Ireland alone, and it was only with westward Viking expansion that Germanic folk arrived there from the 7th/8th Century onward, as they also settled in territory yielded by the Picts in the far north - Caithness and Sutherland. 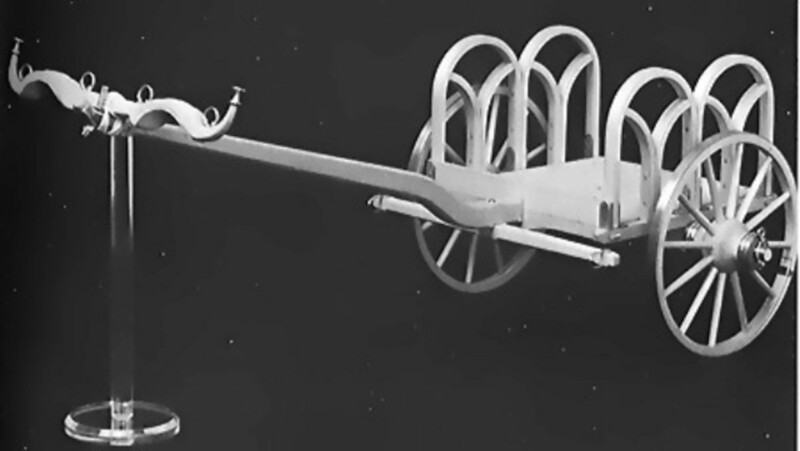 Chariots were of great note to the Celts, mainly for war use. They were often noteworthy as vehicles in the Celts' belief system, shown being driven by goddesses (the sculptor of the Boudicca statue above may have been aware of this aspect when he created his work). The importance of chariots can be seen in the interment of the Celtic elite, with their chariots, carts or waggons as evident in the High or Halstatt period. [Says he with a twinkle in his eye]: There's a lot of choice - another 270-odd to get around - fancy a shuffle around the rest of these LIFE ON THE FRINGE pages... ? Lots of monsters and other nasties to keep you awake in the night [Ooh - what was that?] as well as hunky heroes and saintly types to keep you safe. That's the difference between archaeology and history. Archaeology can tell you what, when and where, history tells you why and how. Lots of historians (or 'distortians' as they often turn out to be) get things wrong, but the Romans set down a lot of information on their Gallic neighbours - some of that was wrong as well, though, especially Tacitus because he went by hearsay. He wrote a lot about Britannia but didn't show much in these parts! We're left scratching our heads a lot of the time, reading between the lines, and it doesn't get much better as it goes on. Until now my knowledge of the Celts was more or less limited to Celtic art, jewelry and music. Often when history is relayed by oral tradition, rather than being well documented, the details can get lost through the generations. Thanks for sharing the rich history and culture of "the hidden folk". Hello MizBejabbers, glad you enjoyed this. To get a good idea of the complicated history of the Celts in Britain the book by J D Mackie A HISTORY OF SCOTLAND (mine was a second edition published 1978 by Pelican ISBN 014020671X), gives you an insight into the relationship between the Picts, related to the Welsh, the Scots and Northumbrian Angles. The time-line to look at is between the coming of the Romans - the building of the Antonine Wall - and the Northumbrian expansion under King Ida in AD547. The first Scots' king of Alba (Scotland) was Kenneth McAlpin in AD843, who acquired the kingship from the Pictish female line. By this time the Northumbrians had conquered the Lothians as far as Dunedin (formerly Dinas Eiddin, now Edinburgh). Sort that one out. I agree, stellar hub. This is very interesting to me as I’m trying to learn ancient British Isles history. You are so knowledgeable of a very complicated history. I especially enjoyed the Celtic Language and Dialect paragraph. I am not a linguist, so Gaelic is very foreign to me. My husband learned a little when he was a pilot for a government agency that I won’t name. The pilots used it as code during the Vietnam War just as the military used the Navajo Code Talkers during WWII. The photos and drawings are fascinating, and some are just beautiful. I especially liked the map of Celtic Europe and the drawing of Cernunnos by Andrea Koupal. “…fires (supposedly) lit by the suns rays”. If the Druids possessed glass, maybe they learned how to start a fire by magnifying the sun’s rays with a magnifying glass. If so, the Druids might have practiced this “magic”. Just a thought. Voted you up++ and will continue to read the rest in your series as I have time. Hello Rolly. There's more for you to get through, from 2-7. I shall add No.8 before long. Why not skip through the 'Profile' page and test the me'n'u to see what tasty dishes you can find to read by your fireside. My younger daughter likes Montreal because she speaks French, wanted to study there on her exchange but didn't quite make it on points so went to Buffalo instead. Graduated with her Masters in Maths & Physics in July this year at Sheffield. She's in Austria now, at Lienz, doing a spot of coaching at their Uni. The wife likes Canada as well. What's the take there about the story of Canada's name? I've heard one of the early French colonists asked after the name of the land and, taking the enquiry to be about his village the chief answered 'Canada', meaning 'my village'.